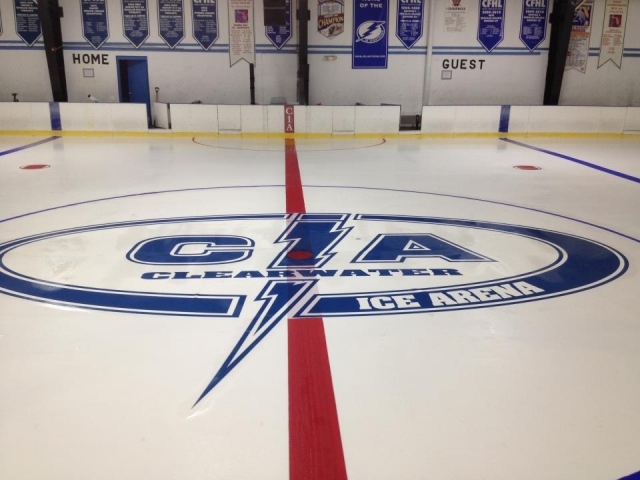 Clearwater Ice Arena offers daily public skating sessions starting at $12 for admission and $5 for skate rentals. It's also a great spot to celebrate birthday parties or participate in summer camp. You'll also find learn-to-skate classes, learn-to-play-hockey programs, youth/adult hockey leagues, figure skating classes, and more. In August 2016, the arena will open its doors to a brand new NHL-sized, state-of-the-art ice rink!